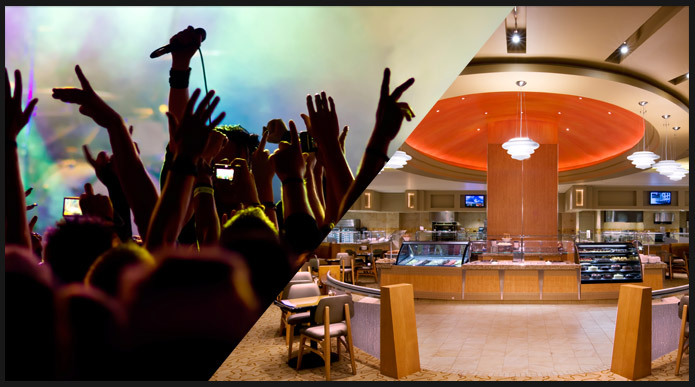 Serving up a variety of burgers and traditional Detroit sandwiches on homemade artisan bread, along with fresh salads, and scrumptious made-from-scratch desserts. 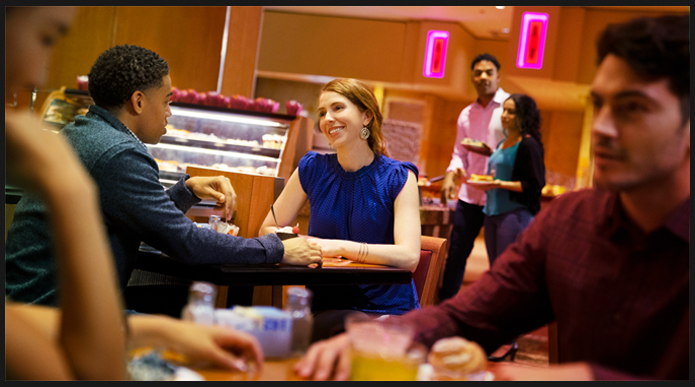 Use your Club Metro card at any of our restaurants and get Miles! 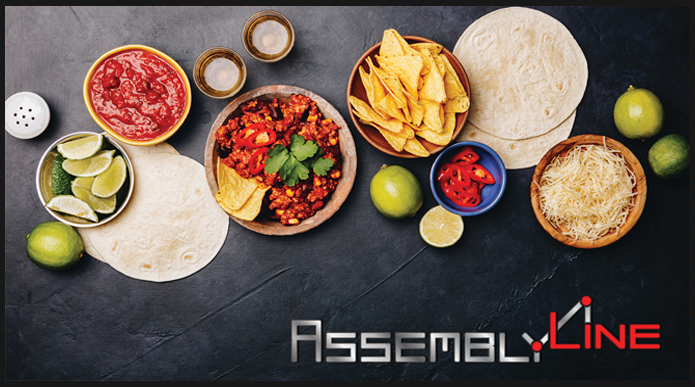 Celebrate with authentic Mexican cuisine as well as all your other buffet favorites! 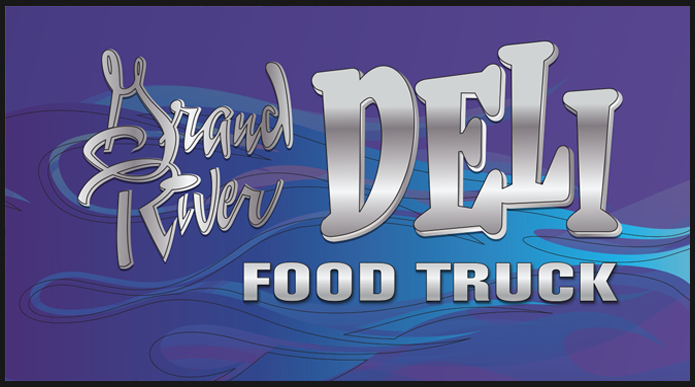 See when and where the all-new Grand River Deli food truck will pop up next!